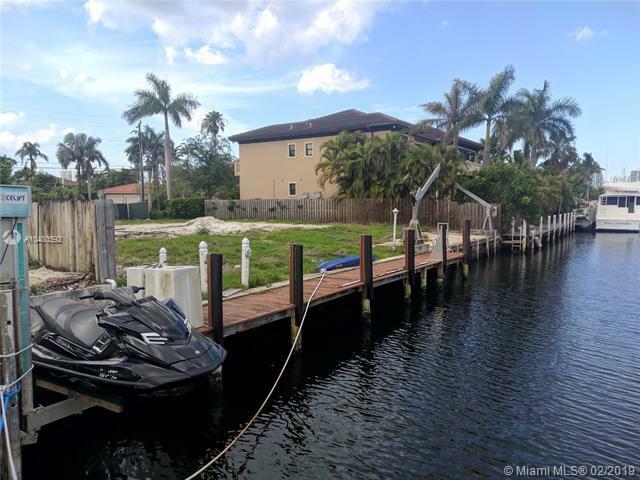 80' waterfront, deep-water ocean-access lot in the estates section of Eastern Shores with plans for a 4,000 SF contemporary 4 BR + 4.5 bath home and new 500 SF dock & boat lift. 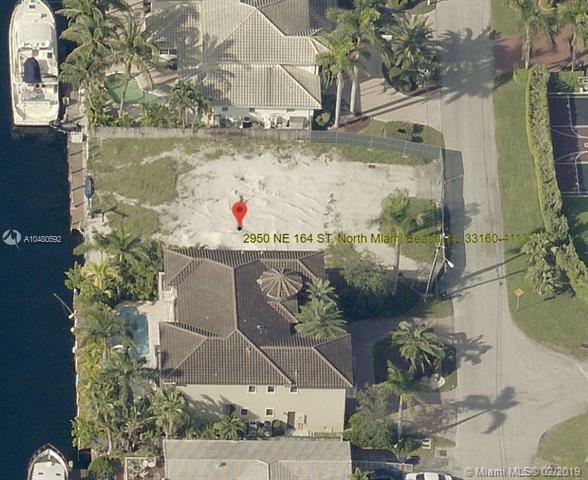 This lot is located in the private, 164th Street section of Eastern Shores with only 128 homes inside this private security gate. This lot is 7 homes from the end of the cul-de-sac so no traffic and it is very secure. 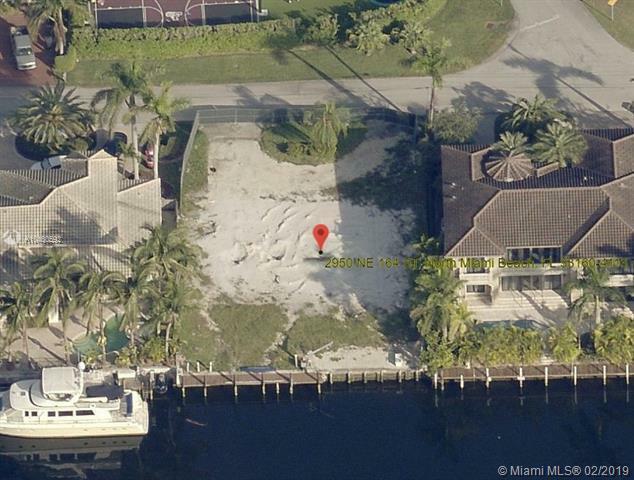 Only 4 homes from the wide-water of Maule Lake and minutes to the open ocean via Haulover Inlet. 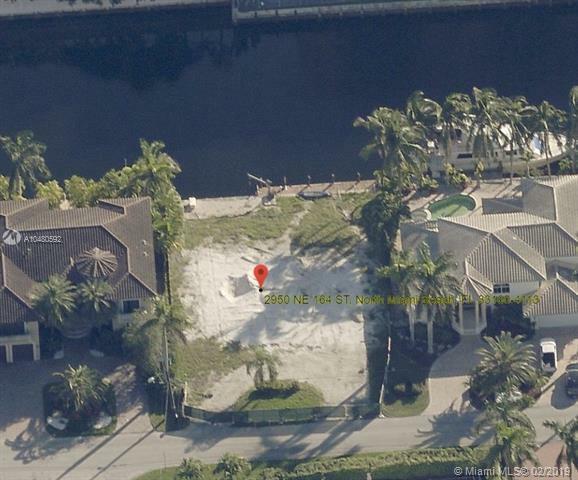 The lot is 80' wide by 110' deep, with an existing 80' seawall. The homes on both sides of this lot are also attractive, modern homes. Lot financing available with 20% down or construction loans with only 10% down through US Bank, call for details. Listing courtesy of Allied Florida Group, Inc..